G&J Distillers has more than 250 years of heritage, distilling superior spirits to perfection since 1761. 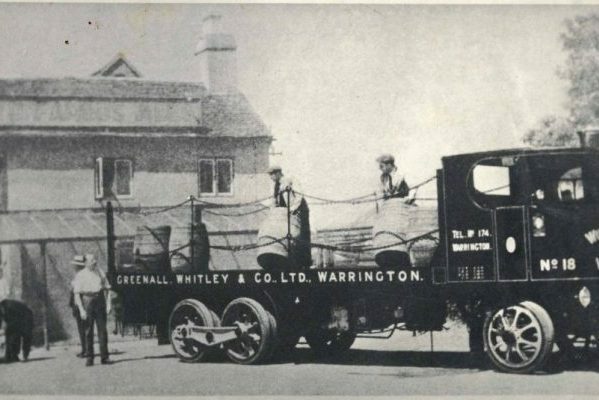 Our distillery in Warrington, North West England, is the oldest continuous gin distillers in the world. With only seven Master Distillers since 1761, continuity, consistency and expertise in crafting the original London Dry Gin has been guaranteed. 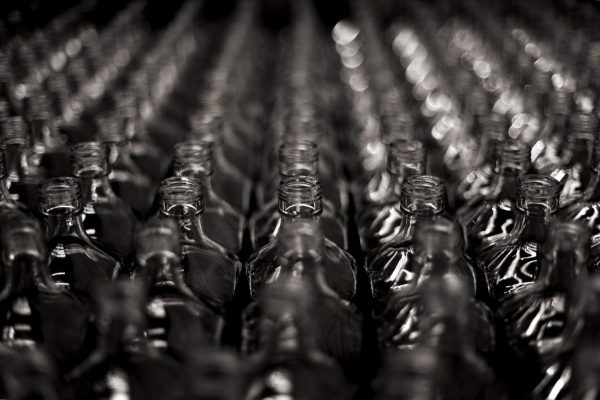 A history of traditional skills and craftsmanship of distillation, combined with modern bottling and logistics facilities, ensures that G&J Distillers continues to maintain its reputation for producing and distributing a wide range of high-quality gins and other spirits. Joanne Moore, Master Distiller of G&J Distillers, is truly a master of her craft. Joanne acts as the custodian of the Quintessential Brands portfolio and brand developer for their new products. Joanne is one of the first female Gin Master Distillers in the world. 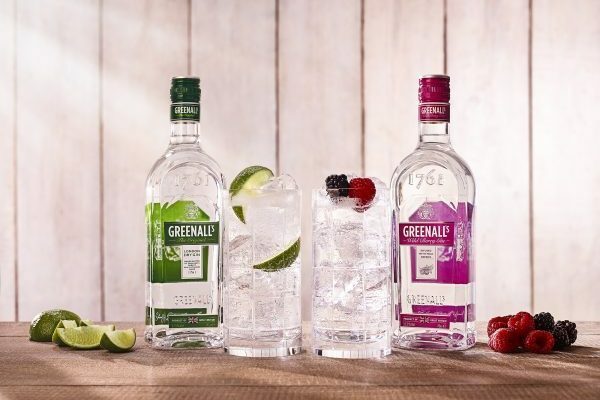 She is responsible for the creation of four international gins: BLOOM, Berkeley Square London Dry, Opihr Oriental Spiced Gin and Thomas Dakin Gin and for the distillation of Greenall’s The Original London Dry Gin, as well as a number of other brands. Since 1996, Joanne Moore has worked with G&J Distillers (formerly G&J Greenall’s) beginning as Quality Controller and quickly advancing to Quality Manager. 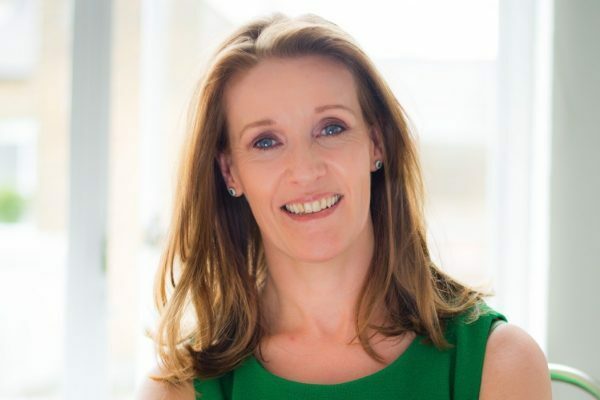 It is within this role that Joanne developed her passion for new product development.